New York, NY - April 15, 2016 - Young Audiences Arts for Learning (YA) is proud to announce that two new affiliates have joined the YA Network. Arkansas Learning Through the Arts (ALTTA) and Young Audiences of Southwest Florida will be affiliated beginning today. The YA Network is now comprised of 32 affiliates across the US in 23 states. The YA network is the largest and oldest arts-in-education network in the country, reaching more than 5 million students each year.  YA is dedicated to making the arts available to students of every age in urban, rural, and suburban communities and providing equity and access to all young people. The new affiliates share a similar mission that unites the YA Network: to inspire young people and expand their learning through the arts. "We are thrilled to welcome ALTTA and YA of Southwest Florida to the YA network. Each new affiliate brings a passionate staff and board that will strengthen the YA network," states David A. Dik, YA's National Executive Director. Arkansas Learning Through the Arts (ALTTA) was formed in March 2012 to increase student achievement in the arts by providing arts in education professional development for teachers. For the 2014-15 school year, ALTTA provided over 1100 sessions by 15 teaching artists to more than 3500 students during the school day aligned with the Arkansas Curriculum Frameworks in Literacy and the Arts in Central Arkansas. ALTTA also develops curriculum resources acress the entire state of Arkansas and the organization is led by Executive Director, Craig Welle. Welle states, "ALTTA's vision is a direct result of my 25 years working with Young Audiences affiliates in Houston and Dallas." For more information about ALTTA, click here. 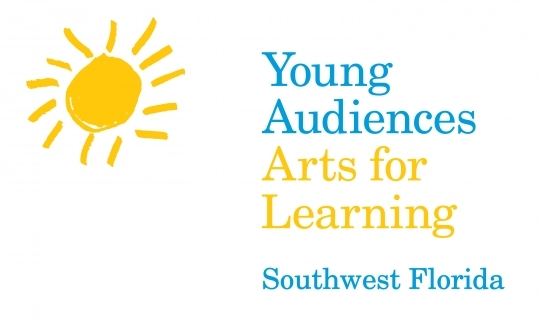 Young Audiences of Southwest Florida (YASWFL) was developed in partnership with arts in education advocates and community leaders in Naples, Florida. Arts advocate and longtime Young Audiences Arts for Learning supporter, Mary Vance Duggan saw the need for arts integrated teaching in the at-risk communities surrounding Naples. Last fall, YASWFL piloted their first program, a yearlong theatre residency in East Naples Middle School. The program will culminate with an original play written, directed, and staged by the 156 middle school students and their production will be performed at the Sugden Theatre in the spring. YA of Southwest Florida's programming continues to rapidly expand; in August, they will collaborate with Opera Naples to continue their long-term residency programs. To find out more about this affiliate, click here.